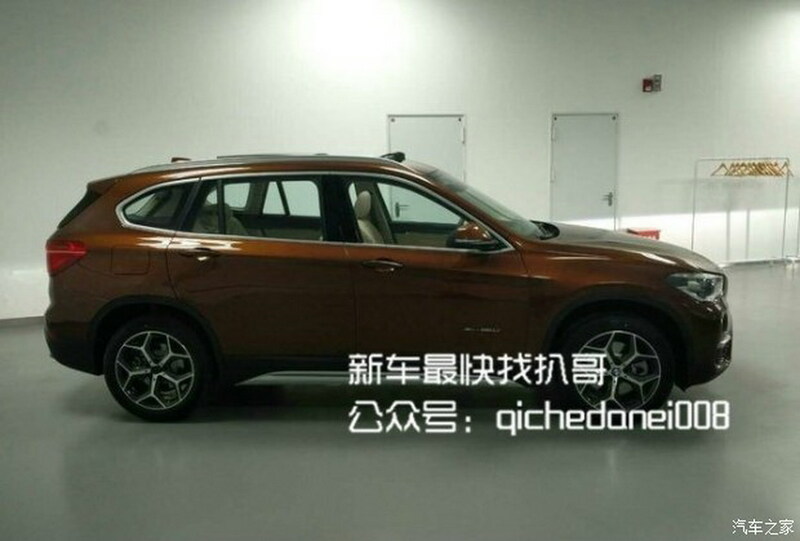 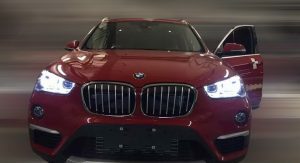 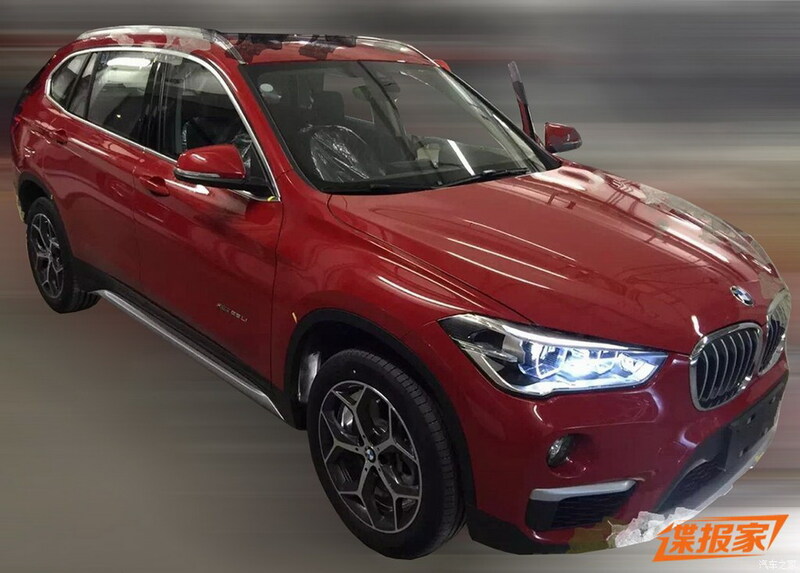 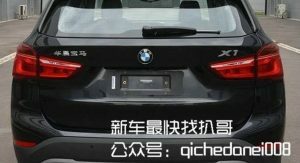 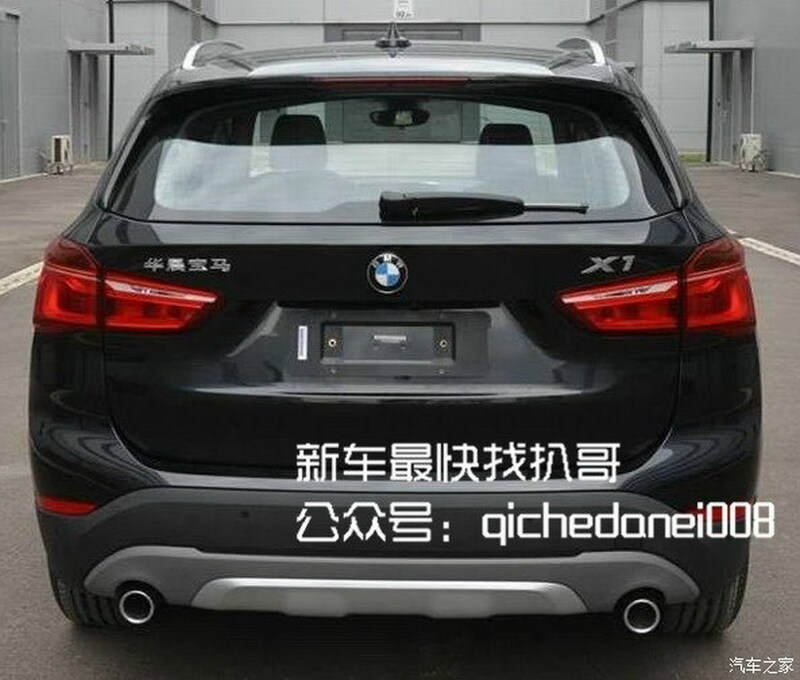 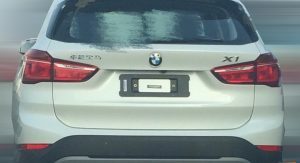 In the West, if you want more room in a car, you usually choose a bigger model, but not in China, where buyers have a penchant for anything with an “L” in the name and so BMW has prepped a long-wheelbase version of their new X1. 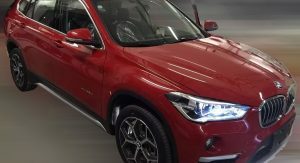 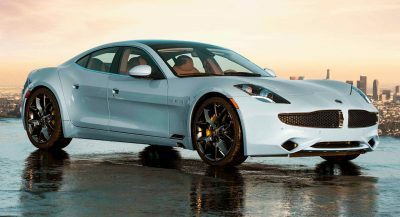 In international markets, the second-generation X1 that adopts the BMW Group’s UKL modular architecture with a space-saving transverse engine layout for front- or all-wheel drive applications, offers a wheelbase of 2,670mm (105.1 in) packed in a body 4,439mm (174.8 in) long. 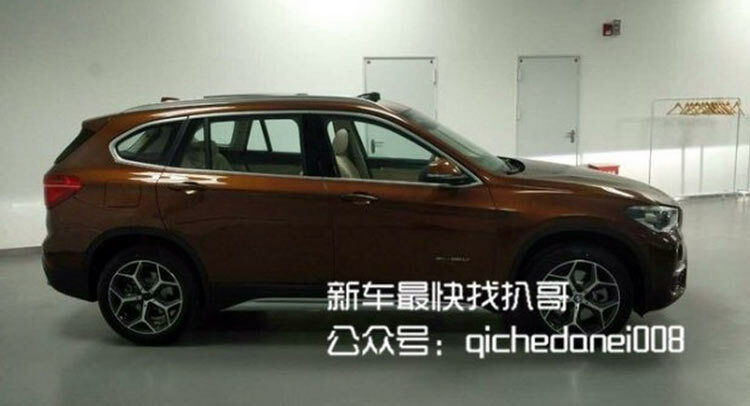 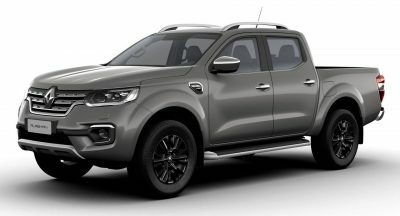 China’s version of the compact SUV grows by 110mm, now featuring a 2,780mm wheelbase (109.5 in) with all that extra room benefiting rear passengers. 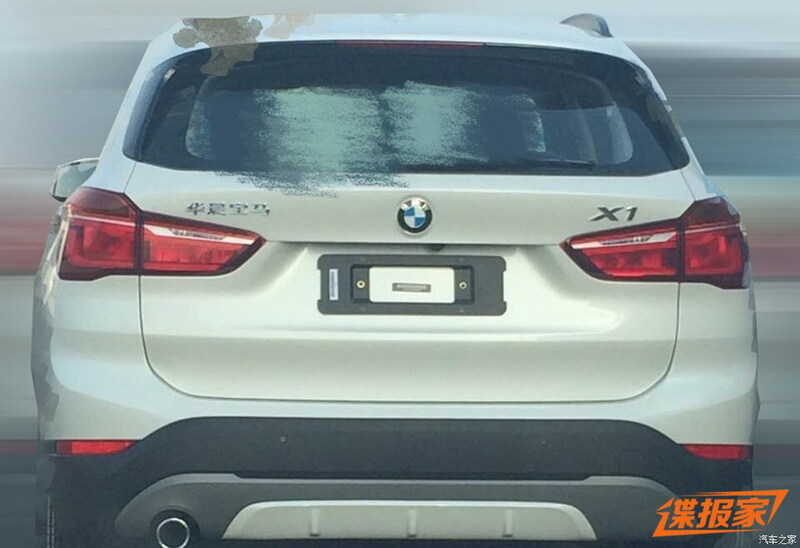 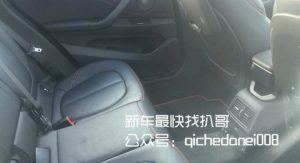 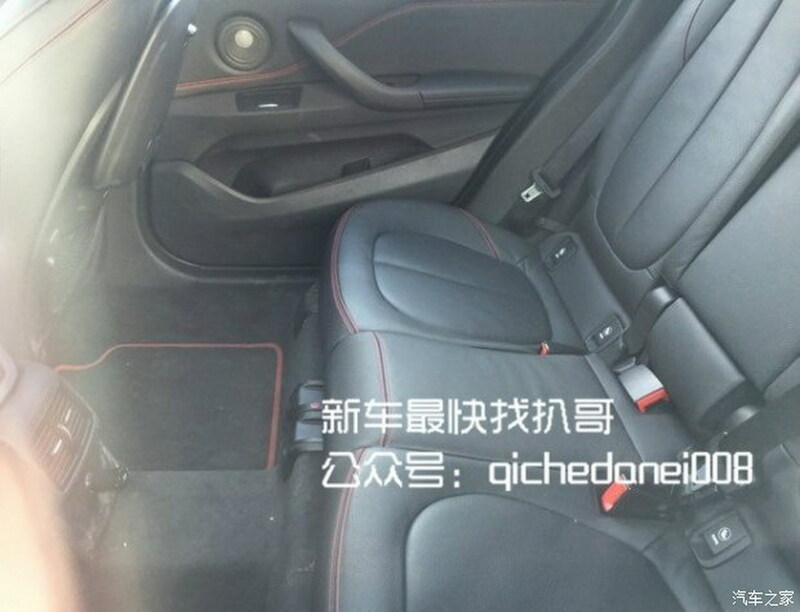 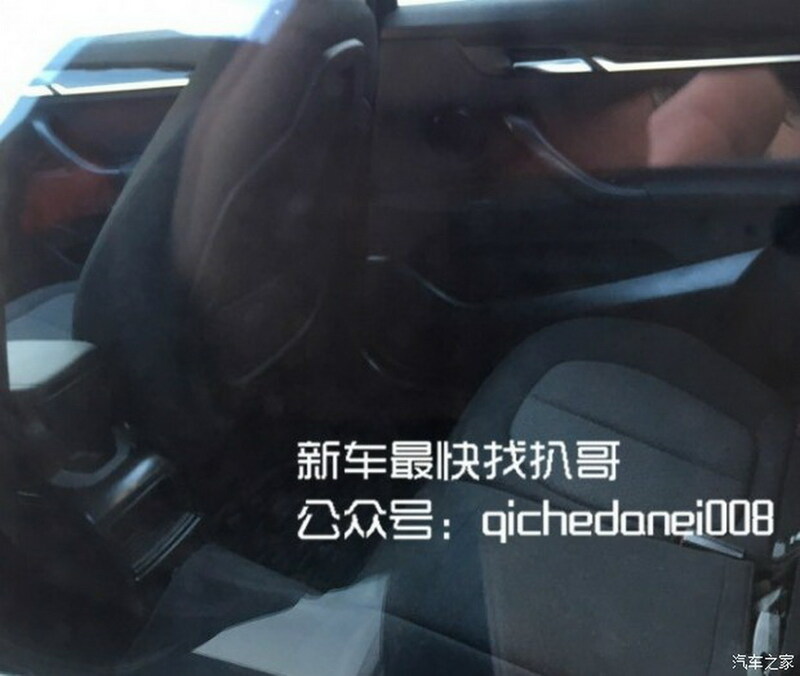 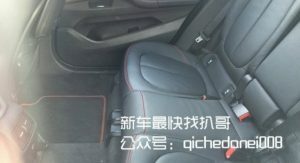 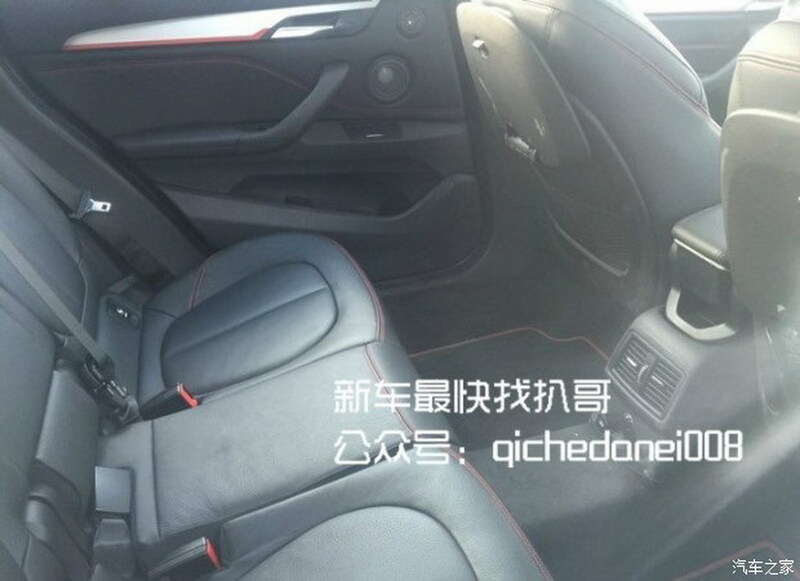 You’ll probably have to compare profile pictures of the Chinese and international market versions of the X1 to be able to tell the difference, as the only thing that changes on the outside are the extended rear passenger doors. 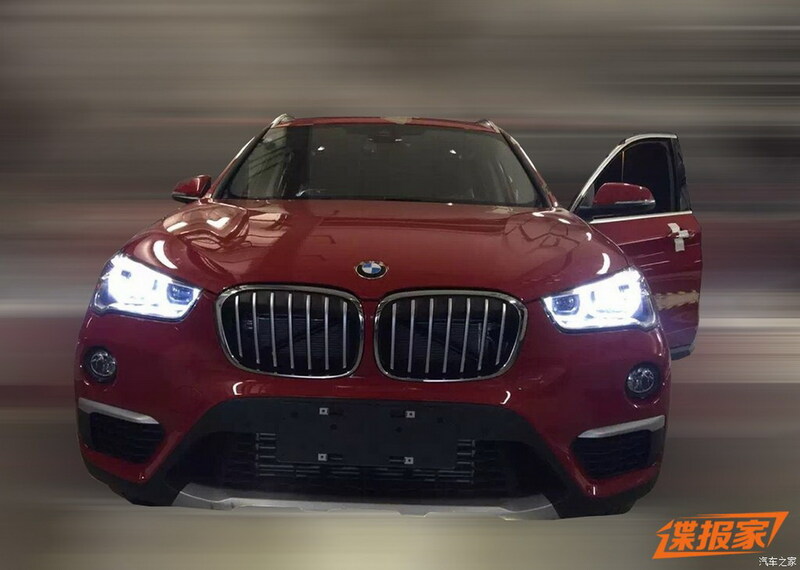 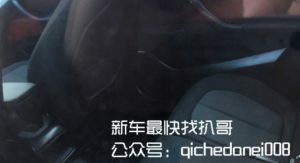 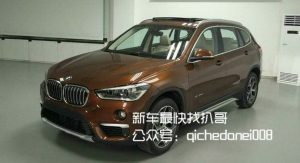 The LWB X1 will be built and sold exclusively in China by BMW’s local joint venture offering a range of 1.5-liter three-cylinder turbo engines with front-wheel drive and 2.0-liter four-cylinder turbo engines with both front- and all-wheel drive setups. 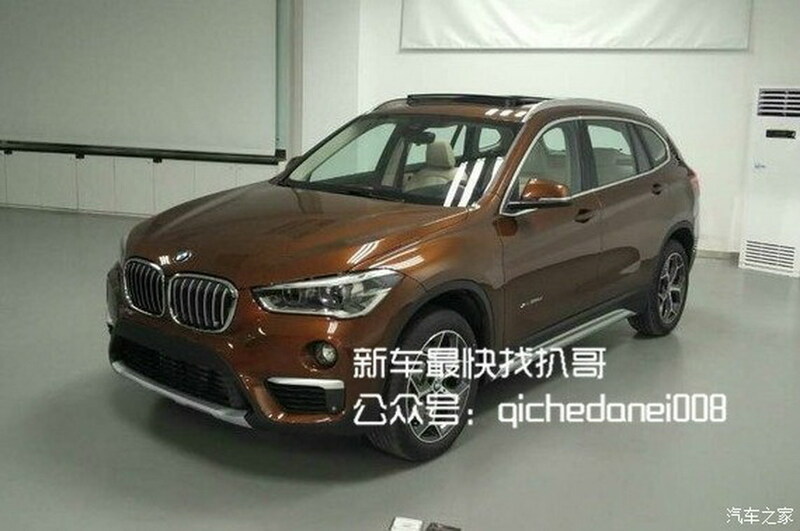 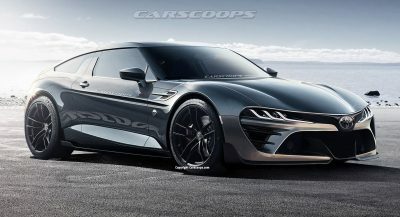 The new BMW model will have its world debut at next week’s 2016 Beijing Auto Show.